Taking care of aged care online. Aged Care Report Card is taking the guesswork out of finding quality aged care. 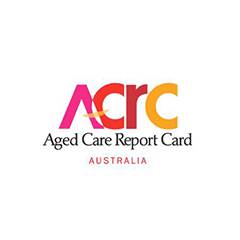 Through sharing verified reviews and ratings from real people involved with a particular service, Aged Care Report Card is a purposeful, social impact venture with a dedication and focus on improving the way elderly people and their families find quality aged care services and facilities. A simple, agenda-free summary of the day’s most popular stories. The security platform keeping your students safe. The best in immersive cinema, all in one place. Turn tech startups into successful global ventures. Your life in one place.